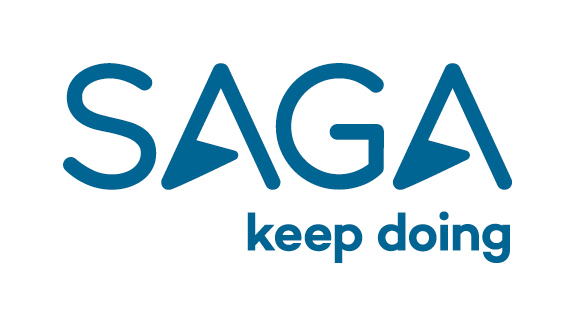 A great opportunity has arisen for a .Net Winforms Developer to join the Saga Group business. You will be part of the development and support of the core CRM/CTI applications utilising .NET, Oracle Technologies and Thunderhead amongst others. You will bring excellent written and verbal communication. Expert understanding and utilising core Analysis and Development technologies as well as tools for modelling/simulation, planning, prototyping and mocking etc. Salary 3M - Up to £40,000 depending on experience.